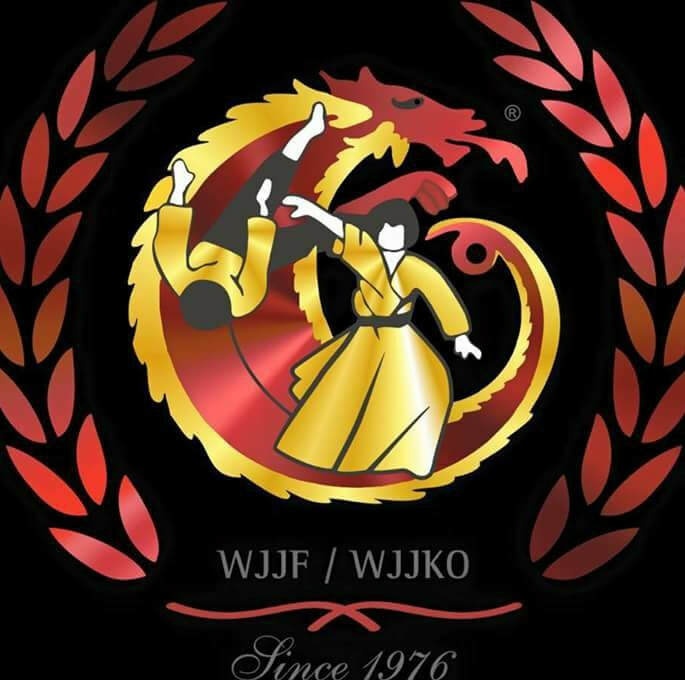 USJJF is the USA Official Representative of the WORLD JU-JITSU FEDERATION (WJJF) - WORLD JU-JITSU KOBUDO ORGANIZATION (WJJKO) and the MARTIAL ARTS INTERNATIONAL FEDERATION (MAIF) . 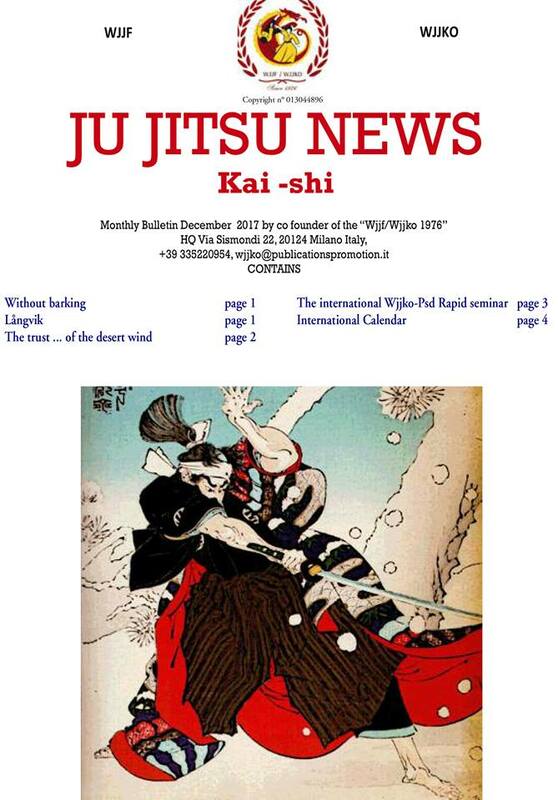 Monthly, USJJF brings you the "JJ" NEWS from across the USA and the WORLD..! !